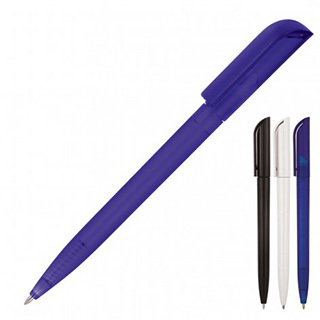 Complement your event or promotion with the simple yet elegant Karl Ballpoint Pen. With twist action, a retractable ballpoint and black ink, this plastic pen can be pad printed to clip, cap and barrel for a variety of branding options for your logo. Quality refill (1.0mm - 600m).